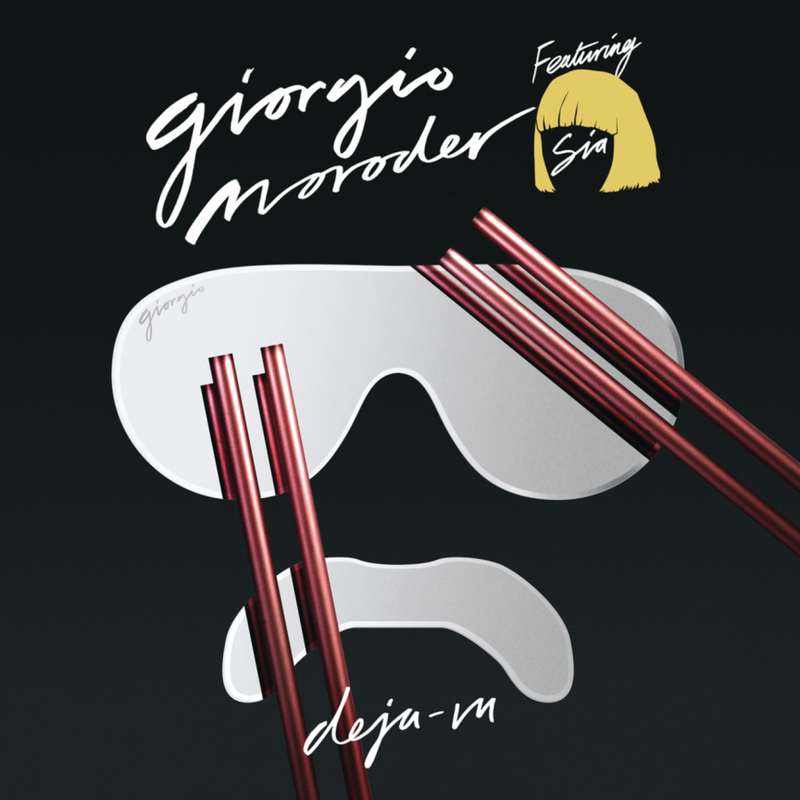 Finally, we have the pleasure of watching the video to the new song by Legendary Giorgio Moroder with Sia. We are probably listening to another hit with Sia`s collaboration. Hey, one more thing! Try to find Sia on the video, if you dare.